Planning a bathroom revamp? Or perhaps a new build? Whatever the reason for planning your new bathroom, there is much to consider, especially when it comes to the shower unit. Some people want hot water on demand all day long, while others only need it in the morning and evening, and in order to help you with your decision, here are a few good reasons why you should opt for an electric shower unit. Instant Hot Water – The electric shower heats a small volume of water as it passes through the pipe, thus ensuring that you always have access to hot water. Installing a state of the art Aqualisa electric shower would certainly ensure that you have constant hot water and with a well-designed faucet, you use much less water and get the same result. Suitable For Low Pressure Systems – An electric shower can work quite well with low pressure systems, eliminating the need for costly pumps. As an electric shower takes the water from the main cold tap, the pressure should be higher than from a hot water outlet from the boiler. 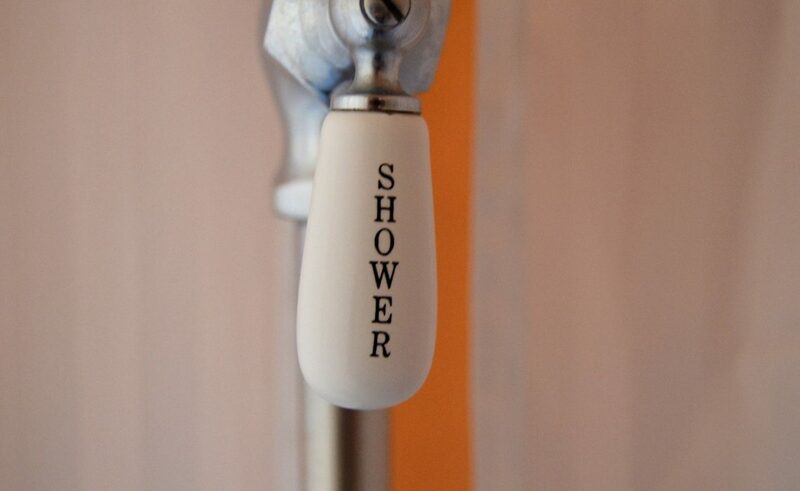 Many people have made the switch to an electric shower and eliminated the need for a bathroom water pump. Energy Efficient – There’s no better system for saving energy than an electric shower and if you are an eco-friendly person that should be enough to convince you to go electric. The reason for this is simply that the system only heats enough water for your needs, whereas if your hot water comes from a tank, then the boiler will have to work very hard, for just a little hot water. To know more about the energy consumption of electric showers, just a quick search on Google will bring you related articles on the matter. Easy to Install – Typically, an electric shower fits on the wall, needing no channel, which means you do not need to carry out building alterations. A plumber could install an electric shower in a couple of hours, or you could do it yourself with a little guidance. If working with electric sounds a little daunting, your local plumber can install the unit. Modern electric showers are safe to use in wet areas. Responsive Controls – The last thing you want is to be in the middle of a shower and someone turns on a cold tap somewhere else in the home, which might suddenly increase the water temperature, and that could cause serious burns. Once the desired temperature is set, no amount of water usage in other rooms will make a difference to your shower experience. In these times of energy conservation, it makes perfect sense to only heat up enough water for your use, and this is best achieved with an electric shower. If you would like to view some top-quality electric showers, all it takes to find a home improvement supplier is an online search. As the online retailer does not have the huge overheads of a traditional builders merchant, you can expect to pay trade prices on your purchase, which is yet another reason to go electric.